Noted scholar, acclaimed author, and community leader, Rabbi Fried, the Dean of DATA, received his rabbinical training from the world-acclaimed leader, Rabbi Shlomo Zalman Auerbach of Jerusalem . Known for his charisma, dynamism, and genuine love for every Jew, Rabbi Epstein, Director of DATA, is the driving force behind many classes, including the popular Breakneck Through the Bible. 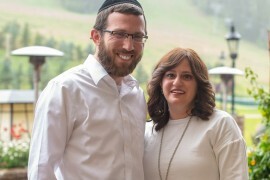 Raised at the base of the Rocky Mountains, Rabbi Abrams, COO, has been a part of the DATA Family for nearly two decades. 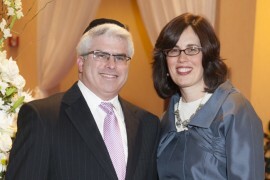 With many years of study in the yeshivot of Israel, Rabbi Hurwitz joined DATA in 2008, filling a newly created role of Assistant Dean. Rabbi Nasanya Zakon studied in the famous Yeshivos of Mir-Jerusalem, Chaim Berlin and Beth Medrash Govoha. 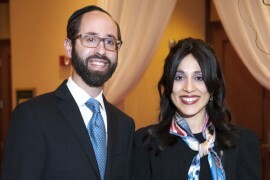 Rabbi Yogi Robkin studied in the prestigious Ner Israel Rabbinical College in Baltimore ,MD and received his Masters in Education and Administration from Loyola Univerity Chicago. 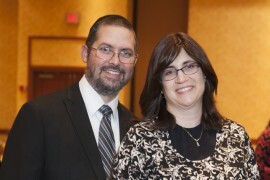 Rabbi Shlomo Abrams originally from Cleveland came to Dallas in 2005 from Israel where he studied and received Rabbinic Ordination from Rabbi Yitzchak Berkovitz. 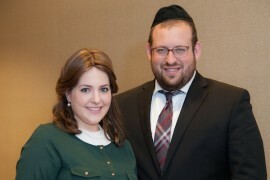 Rabbi Moshe and Rivy Segal joined the DATA team in the summer of 2012. 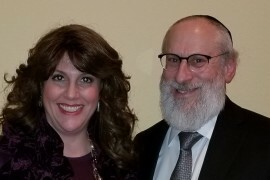 Previously, they were living in Jerusalem where Moshe received his rabbinical ordination from Rabbi Moshe Shternbuch, the Chief of the Rabbinical Courts. Shaya Fox went to Yeshiva Darchei Torah for elementary school and Yeshiva of Far Rockaway for high school and three years of post highschool Beis Medresh learning. 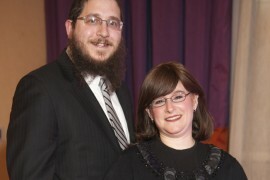 Rabbi Eliyahu Heller was born and raised in Los Angeles. 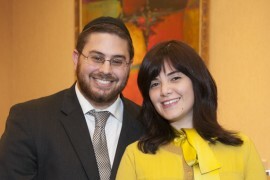 He spent close to nine years studying in Israel, in the yeshivas of Rabbi Yaakov Friedman, Rabbi Shalom Shechter, and in the famed Mir yeshiva. Additionally, prior to moving to Dallas, he served as a Rebbe in Yeshivas Tehillas Shlomo in Ramat Eshkol, Jerusalem. 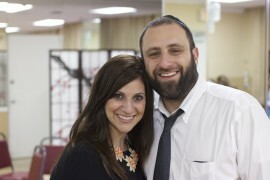 Rabbi Avi Honigsfeld studied for seven years in Baltimore. 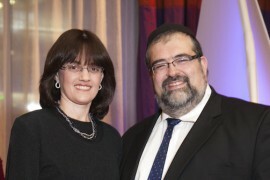 Maryland in the Ner Israel Rabbinical College. Rabbi Avi studied a wide gamut of Torah scholarship including Talmud, Jewish law, and Jewish philosophy. 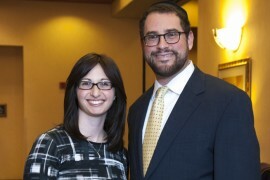 Rabbi Eli Nissel attended the prestigious Ner Israel Rabbinical College in Baltimore for 12 years where he received his degree in Talmudic Law. 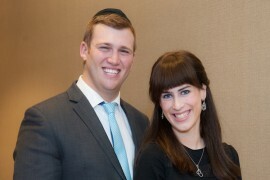 Rabbi Shmuli and Nechama Wolf have come from Lakewood, New Jersey where Shmuli was studying to become a Rabbi. 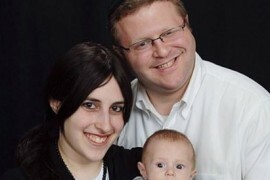 Shmuli attended yeshiva in Scranton, PA where he spent most of his talmudic years.